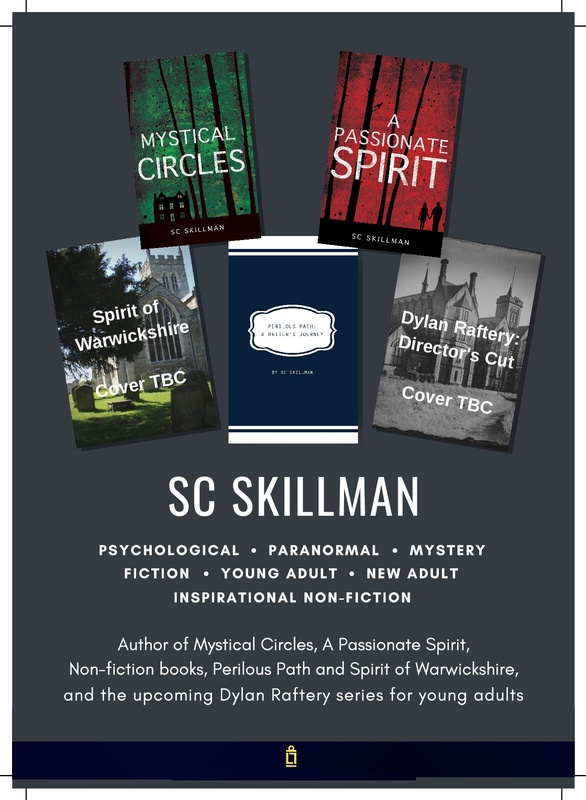 I’ll be at the UK Games Expo at the NEC Birmingham tomorrow Fri 2 June and all weekend signing copies of Mystical Circles, A Passionate Spirit and Perilous Path on the Authors Stand (F11) alongside Gareth Baker, (thrillers & fantasy); Darren W Pearce (fantasy & sci fi); Richard Denning (horror, fantasy & historical fiction); Jonathan Green (Fighting Fantasy gamebooks & Doctor who novels) & Ian Livingstone (creator of Fighting Fantasy interactive gamebooks). Hope to see some of you there over the weekend! Yes, I admit I didn’t know of the Uk Games Expo until I was invited by the organiser, through his father (a friend of mine) to come and exhibit/sell my books on the Authors Stall. He himself is one of the authors – Richard Denning. It was a fabulous opportunity. The gaming world is one that I haven’t paid too much attention to, but the whole weekend was a revelation. The atmosphere was wonderful, there was so much fun and good humour. I met and made contact with new authors, I had the chance to chat and learn better ways to promote myself as an author, and there was a great sense of camaraderie. The gaming world is one in which a vast number of “tropes” flourish: adventure, quests, danger, violence, fantasy, history, steampunk, sci fi… I did gain some new insights into how my own WIP is indeed using some of the gaming tropes, for instance, the prediament of the main protagonist as she finds herself in a deadly situation from which she must escape – hidden chambers and secret passageways and dark rooms all find their place in my novel, and these elements are very popular in the gaming world. So there was an unexpected connection for me. Also the fact that I am using paranormal and supernatural elements more and more in my fiction, and also would like to move more into fantasy in the future.